A Monday press release from Reebok announced Cardi B as the new face of Reebok. Sources from Billboard say the brand described Cardi as "a world-class entertainer... a mother, a style icon, a pop culture magnet and -- above all else -- a fearless individual." 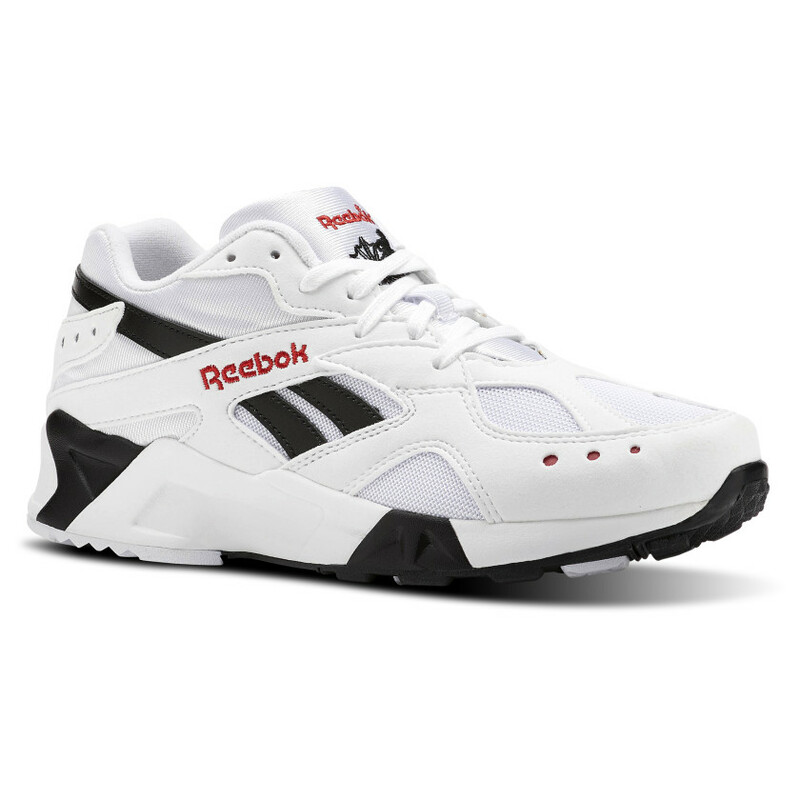 For the partnership, Cardi will promote Reebok's Aztrek sneaker, a revival of a classic 90's look. The shoe launch comes perfectly timed for the peak of popularity of chunky, vintage-inspired sneakers. This isn't the first brand partnership for the Bodak Yellow rapper. She previously partnered fast fashion retailer Fashion Nova, even dropping a line about the brand in her song She Bad. In 2017, she appeared in a series of videos promoting a line of Steve Madden shoes and sunglasses. Cardi isn’t the first A-list celeb to score a deal with Reebok, with past brand ambassadors including Ariana Grande, Gal Gadot and Gigi Hadid. Full details of the Cardi-Reebok collaboration are yet to be released, but according to WWD, the rapper will not only promote the sneaker but a line of Reebok apparel as well. The company aims to use Cardi's bold personality and fearless nature to boost brand image and gain popularity. The collab comes amidst the seemingly never-ending Cardi versus Nicki fued. After their iconic fight at NYFW in September, the two have continued their debate through social media. We can't help but wonder if the Aztrek will become the unofficial Team Cardi shoe?